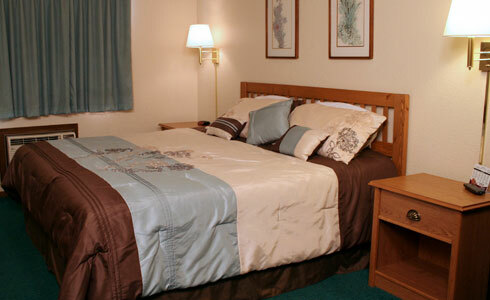 The Country Inn is dedicated to offering genuine hometown hospitality with friendly service and a warm atmosphere. Whether you are passing through with a night visit or enjoying the local beauty of the Kootenai River Valley for a mountain holiday or one of Libby's exciting events, the Country Inn offers a variety of affordable, comfortable rooms and packages to make your stay in Libby a great one! 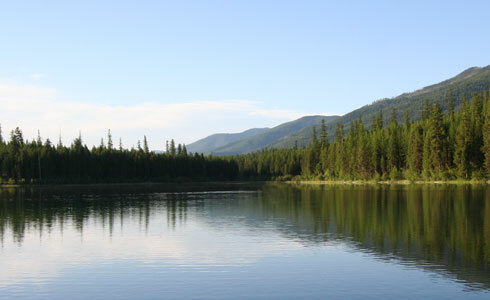 The Country Inn is centrally located in the heart of the Kootenai River Valley at the base of the Cabinet Mountains off of scenic US HWY 2, which makes the Country Inn a popular and convenient home base for Libby visitors and Montana adventures. Every room in the hotel has a view of the mountains. Multiple restaurants are within walking distance of the motel and many restaurants offer meal discounts for guests staying at the Country Inn. 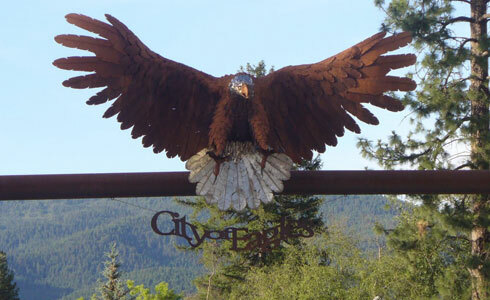 Our website is full of information on dining, area attractions and entertainment that the Libby area has to offer visitors. 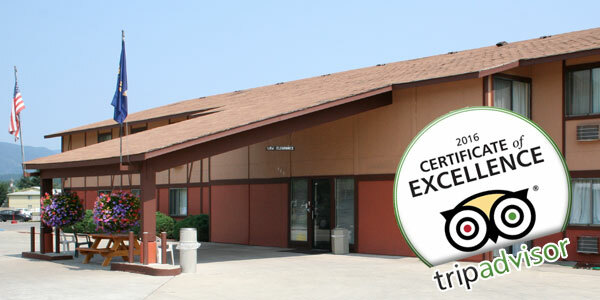 Our spacious air conditioned rooms feature comfortable beds, cable tv, microwaves, refrigerators, mountain views and more! 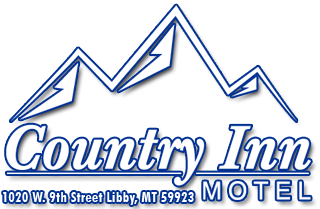 Located in the heart of Libby, Montana, the Country Inn Motel is close to dining, shopping, casinos and many recreation opportunities. Experience Northwest Montana with one of our packages that cover a comfortable room and offer food and entertainment at great prices!